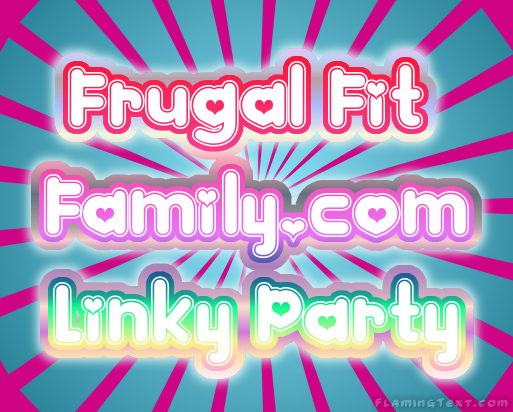 Frugal Fit Family Linky Parties & Pals: Fit &Frugal Family Friday! 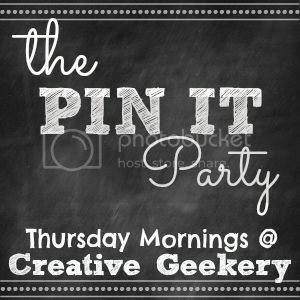 LINKY PARTY! 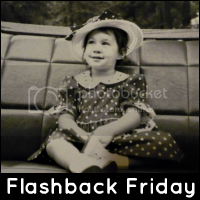 Fit &Frugal Family Friday! LINKY PARTY! 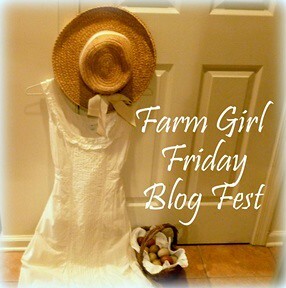 Fit & Frugal Family Friday Linky Party! Click below and add your name to the list! 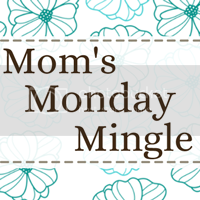 Monday for Mommy's Manic Monday Linky Party! Don't Cheat...we are on the honor system! 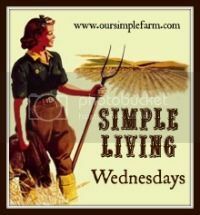 If you are interested in co-hosting....please let me know! New to the party! Thank you for hosting! Thanks for the party. 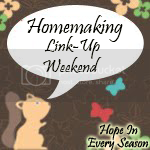 I've just posted this week's Homemaking Linkup and would love to have you join, if you'd like. 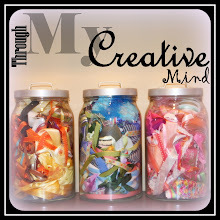 Lot's of great ideas here! I want to make Crockpot rolls. I left you a message at Rattlebridge--all of my floral photos are from last year. It's soooo cold in Tennessee tonight. I hope sunny weather comes to Ohio soon! 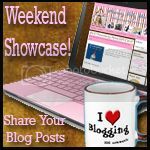 Frugal Fit Family Friday Linky Party! 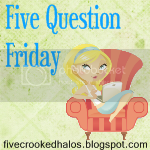 My Little Life: Five Question Friday! 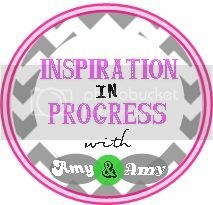 Mommy's Manic Monday Linky Party!